OceanGate offers comprehensive expeditions for a variety of oceanographic missions. Our team of qualified pilots, expedition leaders, mission professionals, and client-service staff ensure accountability throughout the entire mission and expedition process with a focus on safety, proactive communication, and client satisfaction. OceanGate’s expeditions are designed to create a unique experience. Our fleet of submersible assets offer flexibile options and our operations team delivers a full suite of support and dive options. Our submersible assets can be deployed off our Mobile Subsea Launch and Recovery Systems or any ship of opportunity. 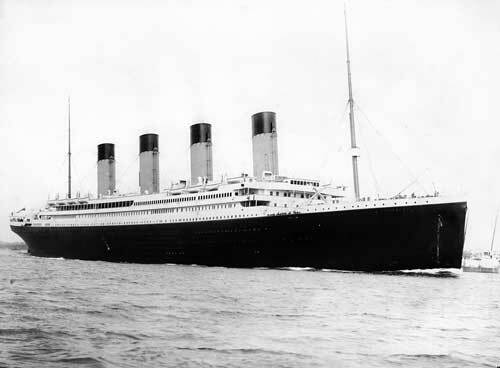 In the summer of 2019, OceanGate Expeditions will conduct the first manned submersible dives to the RMS Titanic since 2005. For the first time, every qualified members of the public are invited to join the authentic survey expedition and actively participate as Mission Specialist to support the scientists and content experts as they explore the wreck in the world’s only privately owned submersible capable of reaching Titanic depths.